for $150,000. The lot size is 0.9500 Acre(s). Prime Location! 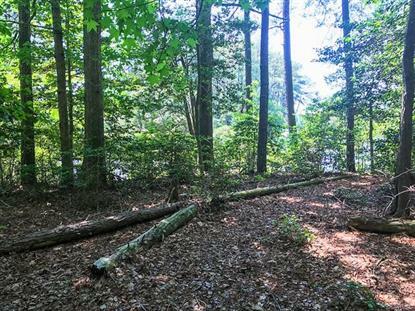 Lovely wooded, waterfront lot in Indian Poine- ready for your dream home! Only a mile from Indian Creek Yacht & Country Club, located in a cul de sac, this lot is level, and nearly an acre. Close proximity to the town of Kilmarnock, Irvington, shopping, marinas, restaurants, and all the Northern Neck has to offer! Imagine golf, tennis, sailing, crabbing and kayaking! Just minutes to Chesapeake Bay! Beautiful custom built homes in cul de sac. Neighbors have boats & piers! Plat available. Electric at street.